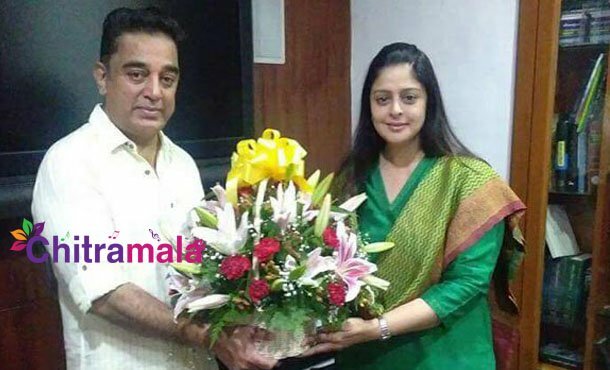 Nagma Invited Kamal To Congress? Ulaganayagan Kamal Haasan has become the official spokesperson of the common people of Tamilnadu state. One voice of people is being revealed by himself and the people are wanting him to enter the politics. 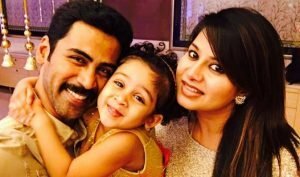 Ulaganayagan is also making statements in the recent times which indicates that a possible political entry might happen from his side soon. 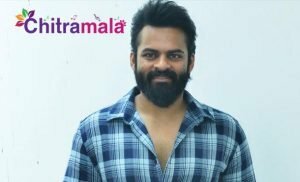 As of now, there is no official confirmation from him. On the other side, there are several rumors on this and even Kamal is meeting up several political leaders. The recent update is that All India Congress Party Mahila Secretary and popular heroine Nagma has called upon Kamal Haasan yesterday and spent some time with him discussing a lot of things. There are rumors that Nagma has invited Kamal into Congress Party, but we have no confirmation on this.